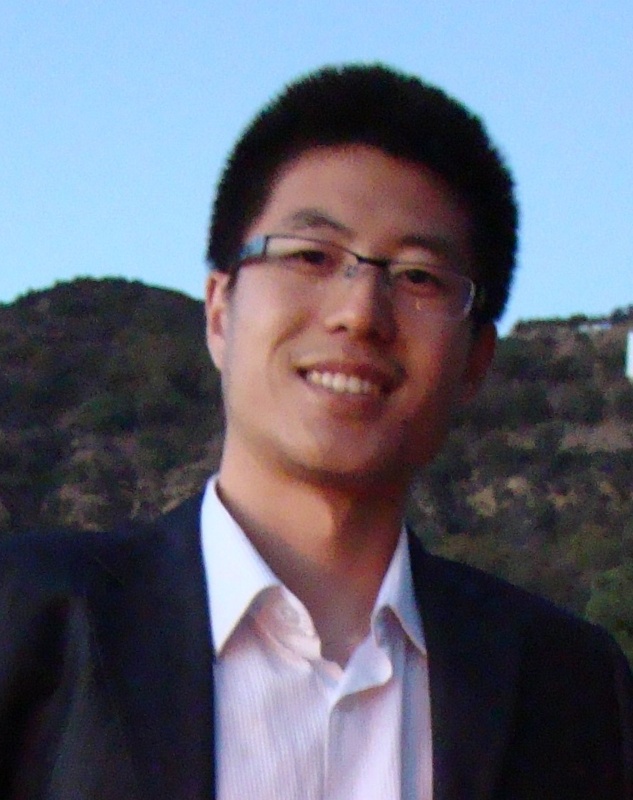 Dr. Jiang joined the faculty in computer science at the University of Alabama in 2016. Before that, he received Ph.D. in computer science from the University of Minnesota, and B.E. in Electrical Engineering and Information Science from the University of Science and Technology of China (USTC). Several Ph.D. Positions are available in our team! For prospective students, please click this link. Data mining and machine learning, particularly spatial and spatiotemporal data mining, spatial big data, interdisciplinary applications in earth science, transportation, public safety, etc. [Award] 4/4/2019: Arpan received the Outstanding Graduate Research Award in the CS department (one per year)! Congratulations to Arpan! [PC] 1/14/2018: Dr. Zhe Jiang will serve in the program committees for SSTD 2019 and KDD 2019. [Co-chair] 11/10/2018: Dr. Zhe Jiang will serve as the Publicity Co-chair for the ACM SIGSPATIAL Conference 2019 in Chicago, IL. [Paper] 09/14/2018: Our paper "Parallel Grid-based Colocation Mining Algorithms on GPUs for Big Spatial Event Data" was accepted to IEEE Transactions on Big Data (TBD)! [PC] 08/26/2018: Dr. Zhe Jiang was invited to serve in the program committee for AAAI 2019. [Paper] 08/13/2018: Our paper "A Survey on Spatial Prediction Methods" was accepted to IEEE Transactions on Knowledge and Data Engineering (TKDE)! [Talk] 06/26/2018: Dr. Zhe Jiang gave an invited talk in the US Geological Survey Center of Excellence of Geospatial Information Science at Rolla MS.
[Paper] 05/07/2018: Our paper "Geographical Hidden Markov Tree for Flood Extent Mapping" was accepted to the research track of ACM SIGKDD 2018 for long presentation! "Life isn't about how you survive the storm, but how you dance in the rain!"